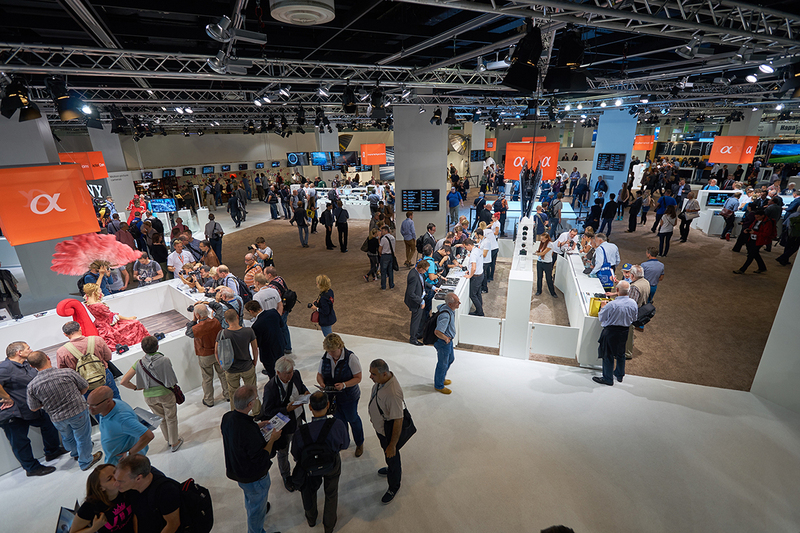 Upcoming Trade Shows, Photo Industry Events, and Webinars. Each year TSS Photography representatives attend a number of franchising and photography trade shows. Our representatives are knowledgeable in various aspects of our business; whether it be franchising, business development, or volume photography. If you are looking to expand your current photography business, turn your photography hobby into a business, or have no photography knowledge but are interested in a new business venture this is the perfect time to meet us. No upcoming trade shows at this time – check back for more information!